Providing all of your wood cutting board needs since 1908. Our family-owned and operated business is ready to help you! 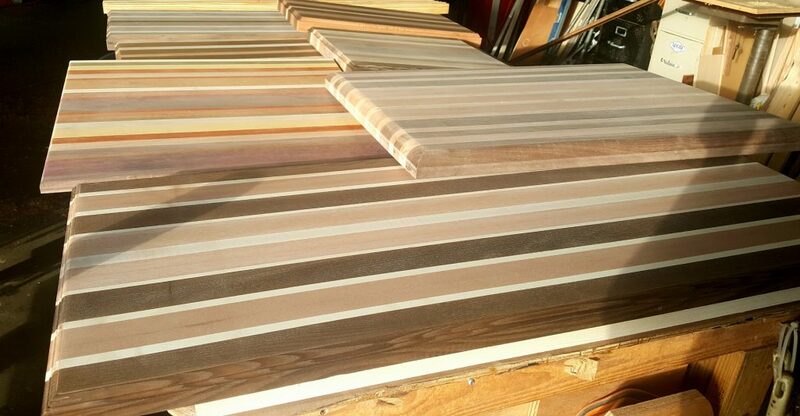 We are sure you’ll be able to find the perfect wood for your new wood cutting board. 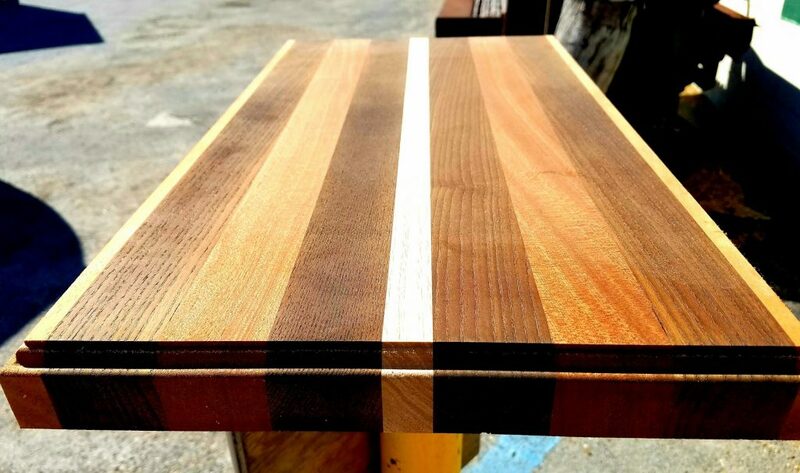 We have a huge selection of cutting boards for any size project you might need. 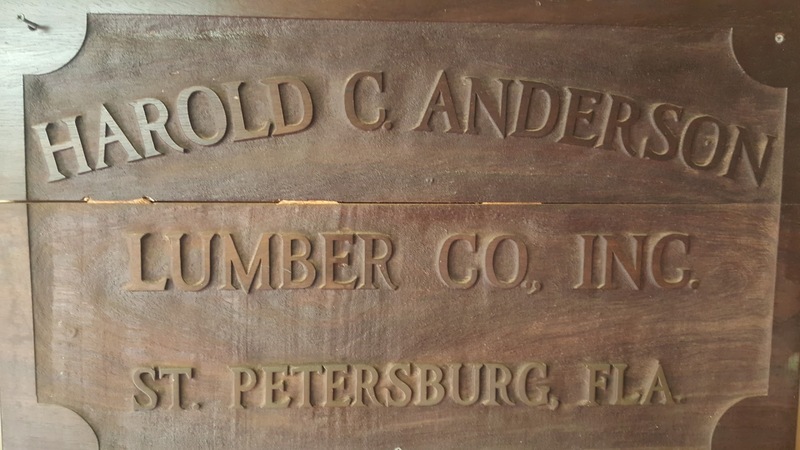 Anderson Lumber creates custom and standard cutting boards that are made for commercial, inside and outside kitchens and boats. All our cutting boards are locally made with over sixty years of experience supplying cutting boards to the Tampa Bay area and beyond.